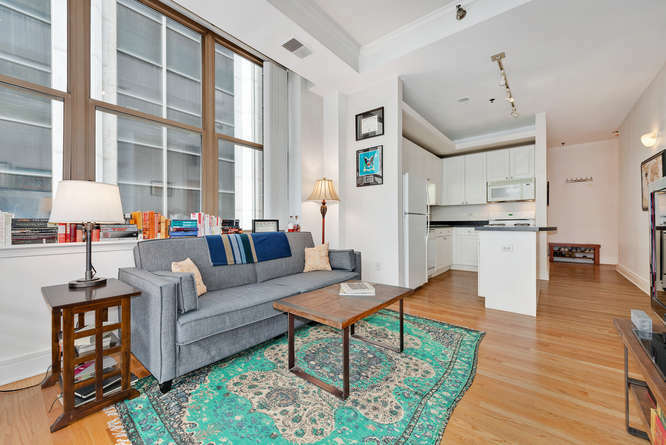 Enjoy living in the heart of the Loop in this sun drenched, tastefully updated corner unit. 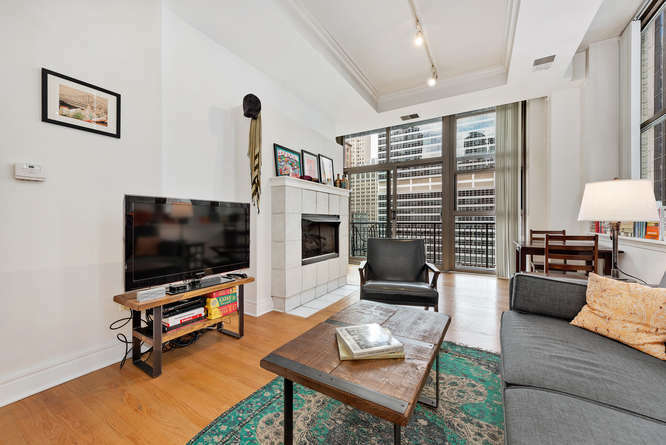 This light filled unit features floor to ceiling windows, newly remodeled bathroom, large closets, large balcony, fireplace in living room, hardwood floors and in-unit washer/dryer. Full amenity building with healthy finances. 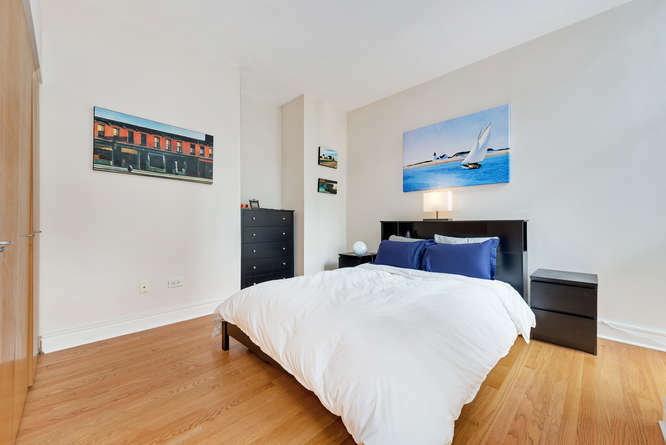 Amenities include front desk, exercise room, 6th floor sundeck/dog run, bike room. 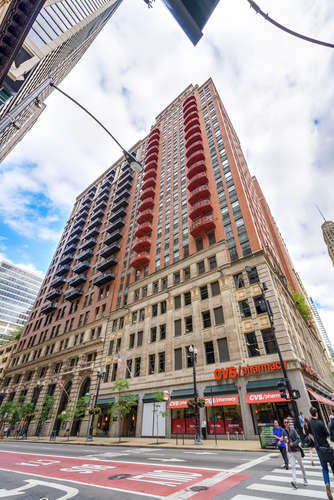 Be in the heart of the city, easy access to public transportation, shopping and entertainment. Assessment includes: Heat, A/C, cooking gas and cable. Rentals allowed with conditions, current rental ratio below rental cap. 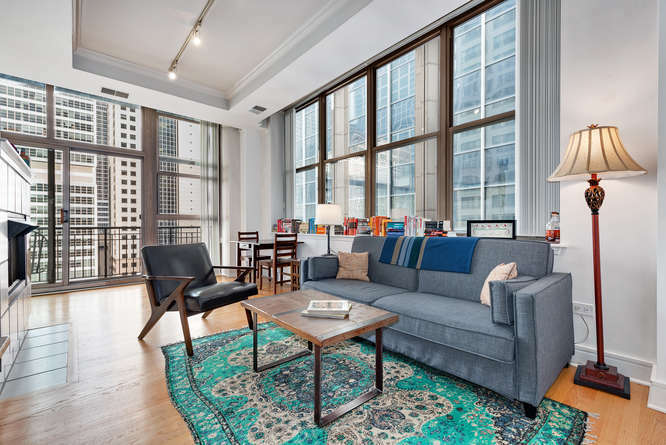 Live in one of Chicago’s elegant hi-rises. 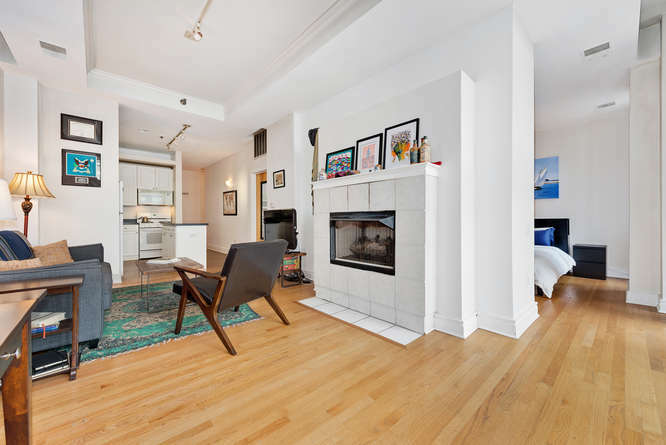 This hi-rise has been modernly updated while retaining its glamorous look. 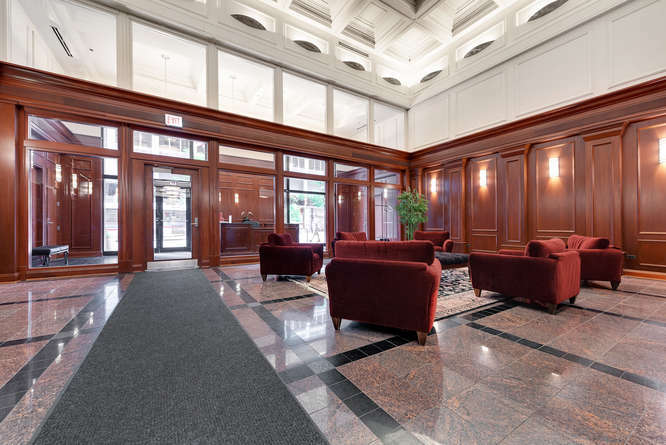 The main foyer is as elegant as they come. 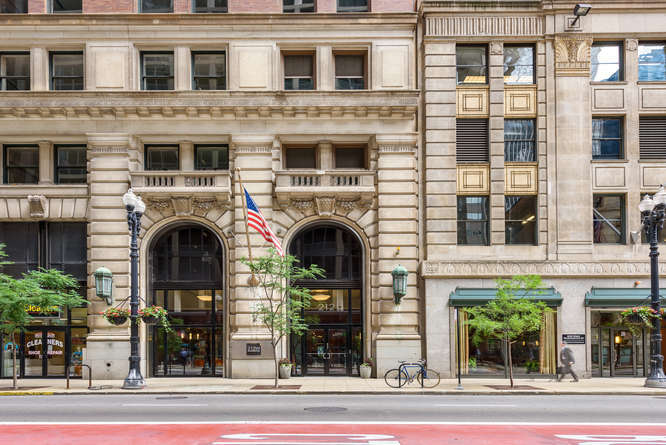 Come visit this true charmer unit in the Loop. 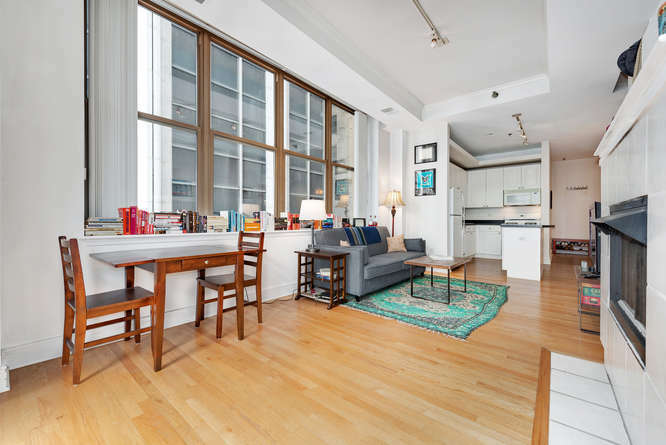 This corner unit has floor to ceiling windows, allowing for ample natural light. The living room includes a gas fireplace. 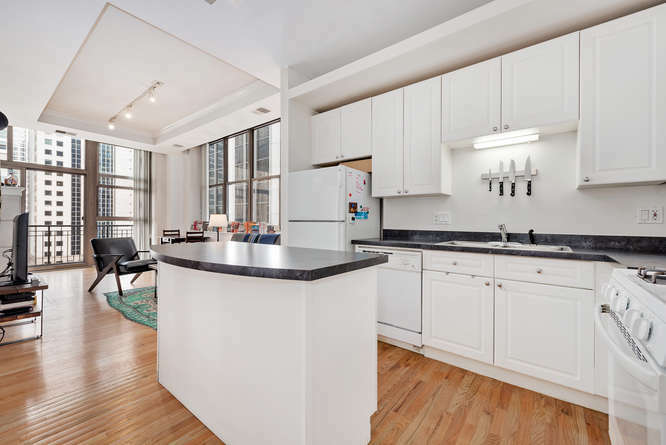 The tall ceilings and plentiful natural light make this unit feel extremely welcoming and spacious. The soft loft provides for privacy in the bedroom. 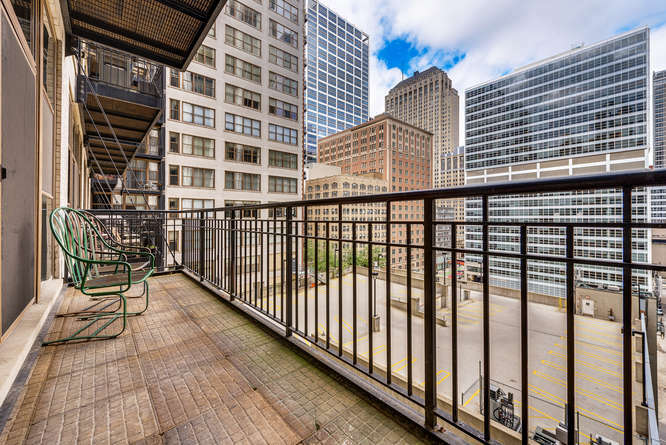 This extra large balcony is the full width of the condo and has extraordinary skyline views, a true urban oasis. 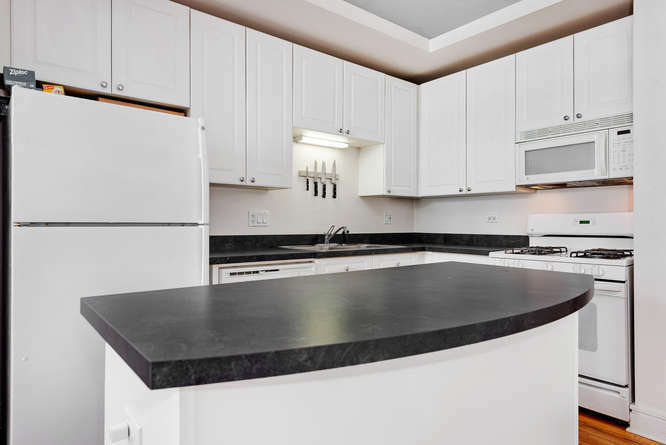 The kitchen has a very functional layout and center island. 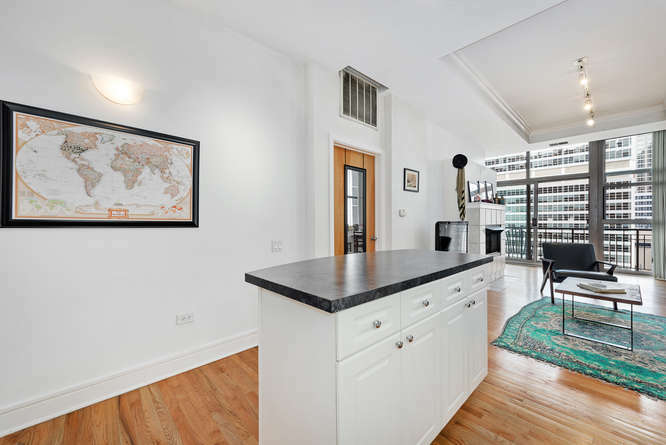 Have it all, natural light and breathtaking city views while you cook or entertain. The perfect place to prep all of your meals. 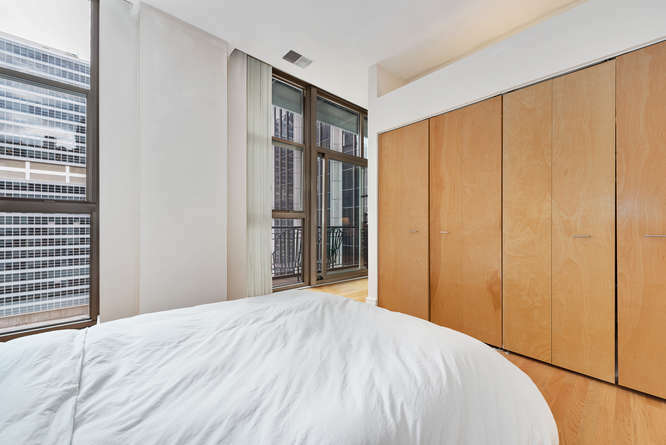 The bedroom has two large reach in closets and is large enough for even a king size bed. Notice the floor to ceiling large windows in the bedroom. 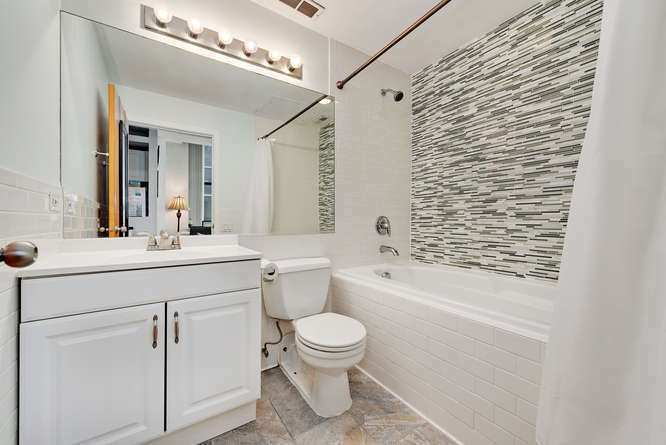 The bathroom has recently been tastefully updated with a mosaic accent wall in the shower. 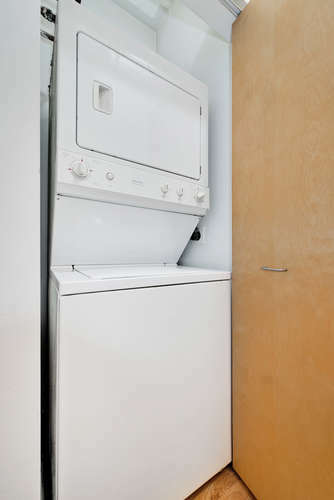 The condo has an in-unit washer and dryer, a luxury since many hi-rises instead have common laundry rooms. 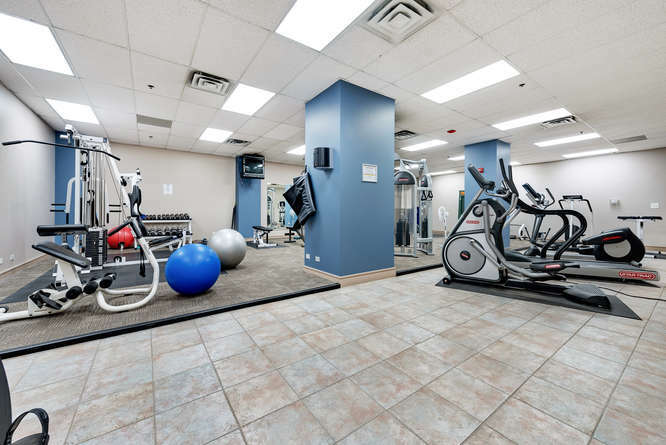 This exercise room in addition to a 6th floor sun deck, dog run, bike/storage room and 24 hour front desk are many of the amenities included with the low assessment.